Dope or Nope 12/03 – Two New Eminem Joints! 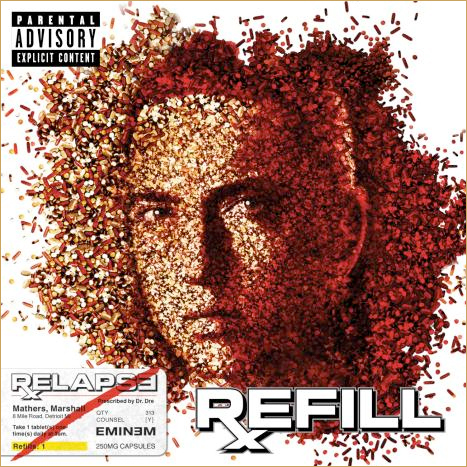 If you haven’t heard, Eminem is re-releasing his fifth LP Relapse, and it will be titled Relapse: The Refill. Fans get another dose of Relapse of course, but he’s also adding the current smash “Forever” with Drake, Kanye, and Wayne; the DJ Hero track “Taking My Ball”, and several other new tracks. Today we have two of the new tracks “Elevator” and “Buffalo Bill”, as the Dope or Nope entry. Peep the full story to check em out! 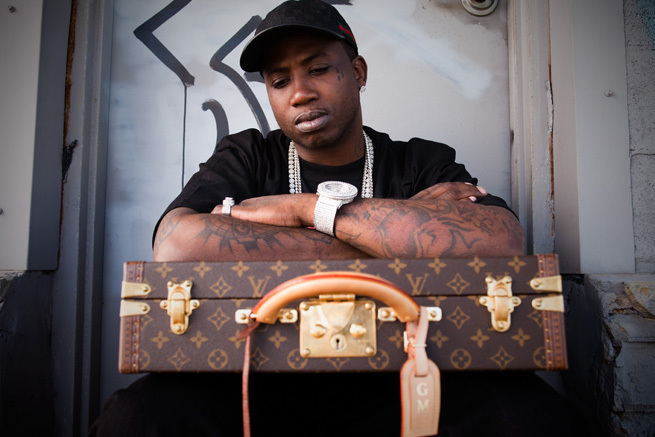 With the release of Gucci’s The State Vs. Radric Davis album approaching, more material from the project will be leaking. One of the more interesting collabo’s on it is today’s new track “Stupid Wild” with the mandatory Wayne feature and Cam’Ron who’s been on and off the scene. Bangladesh lends his usual heavy hitting production similar to 8Ball and MJG’s “Don’t Make”. The State Vs. Radric Davis will be in stores next Tuesday. 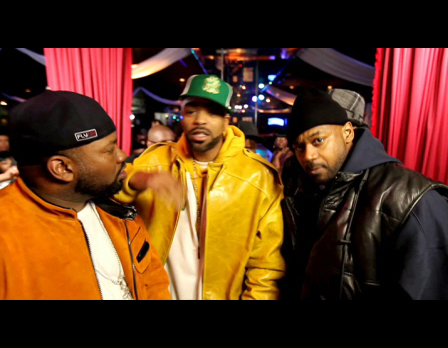 The first joint off the upcoming Wu-Massacre album consisting of Rae, Method Man, and Ghost; is the follow up to “Meth Vs. Chef” off Method Man’s debut album, Tical. Like the original, Rae and Meth go in without a hook trading bars over a sick instrumental. In other Wu-Massacre news, the album got pushed back to February 2010. Is the sequel as dope as the original? Recently Alicia Keys announced that she will be doing a sequel to her and Jay’s current smash, Empire State of Mind for her upcoming album. This time around, Alicia drops what sounds more like the piano version of the record excluding Jay. Hov or not, the song still sounds epic and will be on her upcoming The Element of Freedom album dropping December 15th. 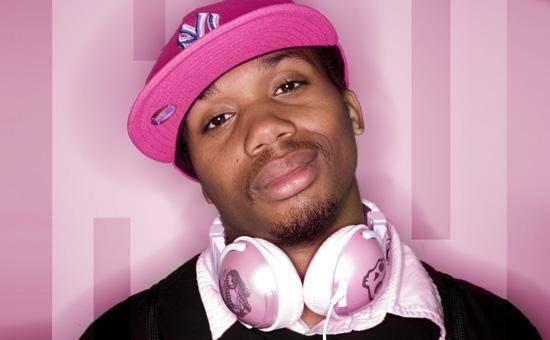 Remember this dude Charles Hamilton; the pink wearing, emotional, Sonic the Hedgehog enthusiast? After a number of strange incidents throughout his career (getting punched by his ladyfriend, beefing with Soulja Boy and others, and album issues) Charles Hamilton disappeared from the scene. 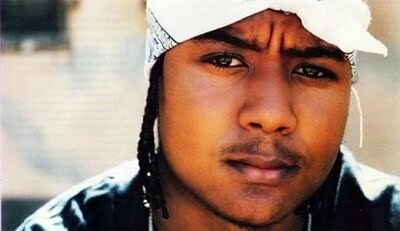 He was killing the mixtape circuit for a minute with numerous mixtapes dropping, but suddenly went AWOL. He’s back after a 5 month hiatus with this track “Chalres Hamilton is Back” off an upcoming mixtape titled The Normalcy Project due out December 9th. Is it safe to say Charles Hamilton is back? It seems that the beef that started last month between former Roc=a-Fella artist Beanie Sigel and Jay continues. 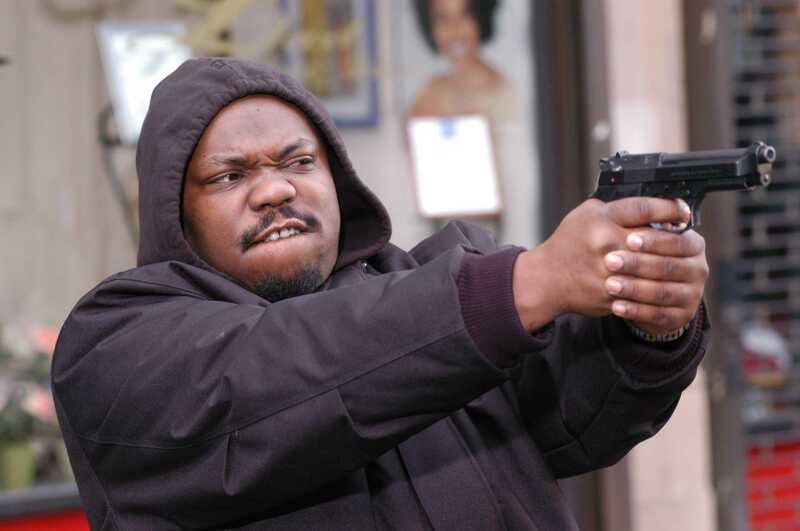 Over this past weekend, Beanie Sigel dropped two diss tracks towards Jay-z titled “How I Can Kill Jigga Man” and “Think BIG”. On “How I Can Kill Jigga Man”, Beans hops on Cypress Hill’s classic “How I Can Kill a Man” and rips it while taking shots at Hov. Sigel fires shots at Jay-z and also tells Memph Bleek to stop bitchin on “Think BIG” . Ironically, this is the fourth track with Beanie getting at Jay but he is still yet to respond on wax. Dope or Nope 11/19: This Is The Remix! 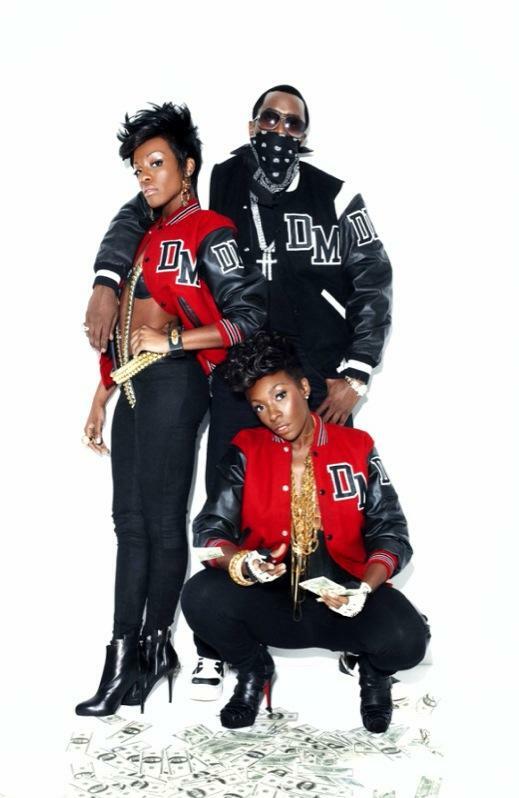 Fab, Jimmy, and Bad Boy signee Red Cafe hop on Dirty Money’s infectious “Love Come Down”. Diddy continues his reputation for hot remixes with this joint and Fab does his thing as usual. Last Train to Paris drops 2010. Take that, take that!